The suppression of the Native Americans and the decimation of their culture is a black page in the history of the United States. 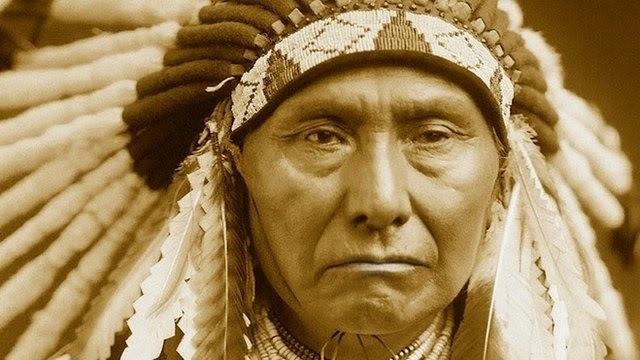 The discrimination and injustices towards this ancient race, which had lived on the American continent long before the European conquerors came to this land, are still present to this day despite the efforts of different groups and organizations trying to restore the justice. The study follows up on earlier research that found a unique variant of a genetic marker in the DNAof modern descendants of Native Americans. “While earlier studies have already supported this conclusion, what’s different about our work is that it provides the first solid data that simply cannot be reconciled with multiple ancestral populations,” said Kari Britt Schroeder of the University of California, one of the authors of the study. “Our work provides strong evidence that, in general, Native Americans are more closely related to each other than to any other existing Asian populations, except those that live at the very edge of the Bering Strait,” concluded Schroeder.